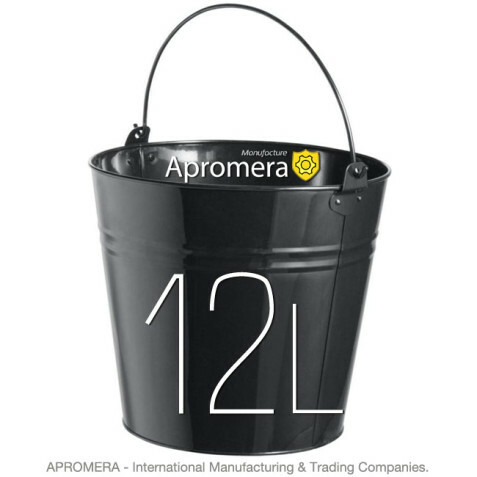 Black coloured Metal Bucket – 5 Liters. 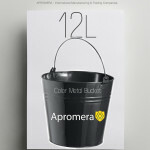 Galvanised metal buckets in 20 painted colours plus plain silver. 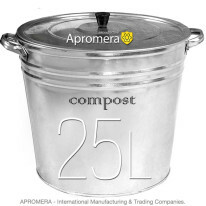 These Coloured metal buckets are of the highest quality at unbeatable prices. Making perfect catering buckets, storage buckets / pots, the colour range is simply gorgeous. 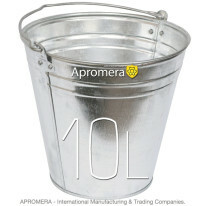 These buckets are ideal for indoor and outdoor use. Black coloured Metal Bucket – 12 Liters. These sturdy painted buckets. 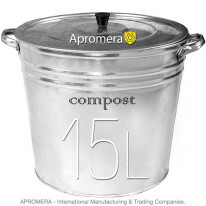 There are 5 sizes from buckets, to small, medium and large sized tin buckets (5, 7, 10, 12, 15 Liters). No sharp edges and smartly finished with rich paint. You don’t have to worry about quality – our customers tell us that ours are the best in the UK! You can personalise to make them really unique.. Please note if you are putting ‘naked’ food into any metal bucket, we recommend you first line it with foil, greaseproof paper, tissue paper or cling film.